Save Instantly with Price.com Product Search! – Price.com Blog! Save Instantly with Price.com Product Search! 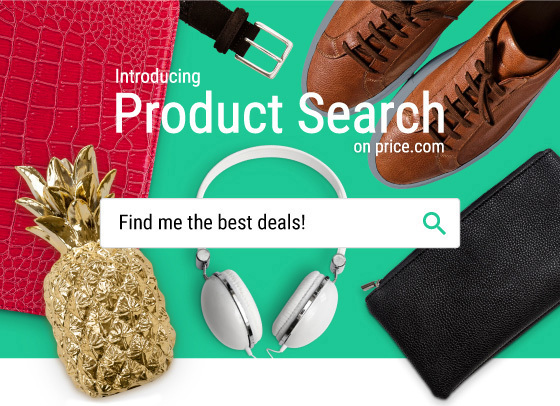 The Price Team is excited to announce that Product Search is now live on Price.com. Be sure to begin your search with Price.com to find the best deals all in one place! Plus, you can also search for your favorite stores to activate cash back. Cash back is available for purchases from more than a thousand different websites, so start earning your shopping rewards today! Previous Post:Introducing our New and Improved iOS App! Next Post:Top 10 Deals for Dad this Father’s Day!